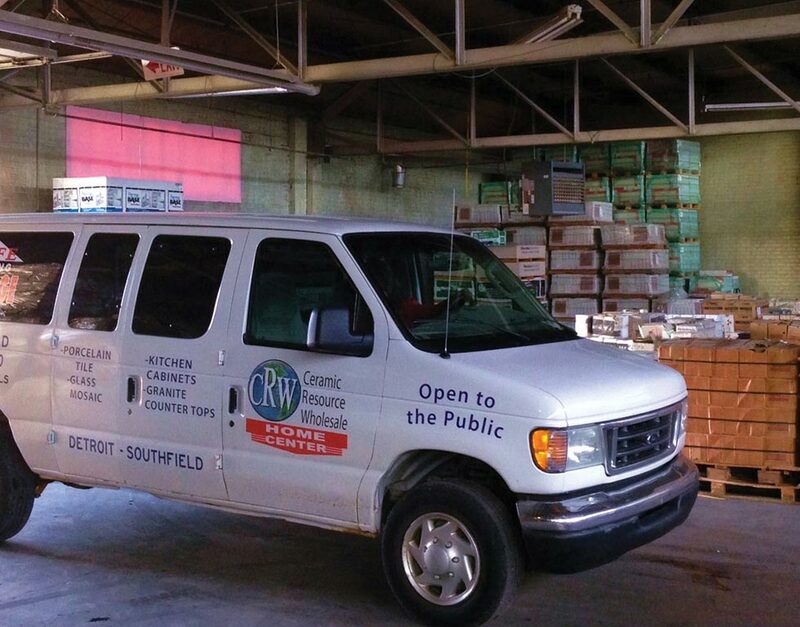 Safe Keeping Storage has been serving its neighbors throughout the greater Southfield area for over 35 years. 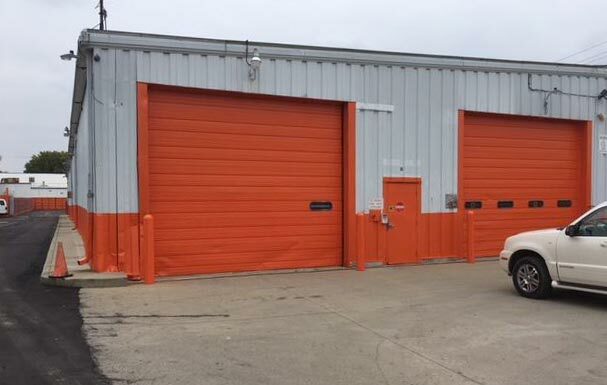 It’s a testament to our quality of service that after all this time, we’re still at the forefront of our region’s self-storage industry. 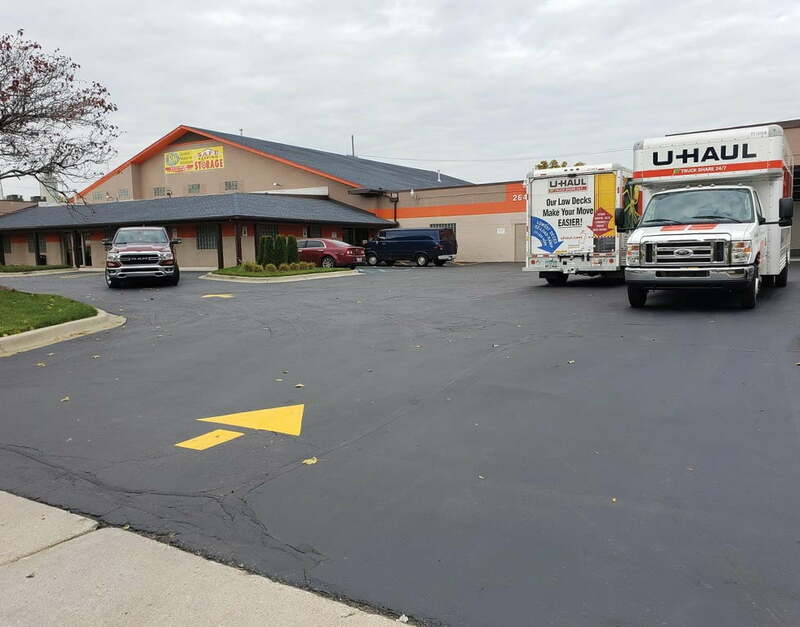 As a U-Haul Authorized Neighborhood Dealer, we enjoy the community connections and business partnerships that will make your moving day as easy as possible. Working with us means signing up for premier service from respectful, attentive representatives, all at the industry’s most competitive prices. 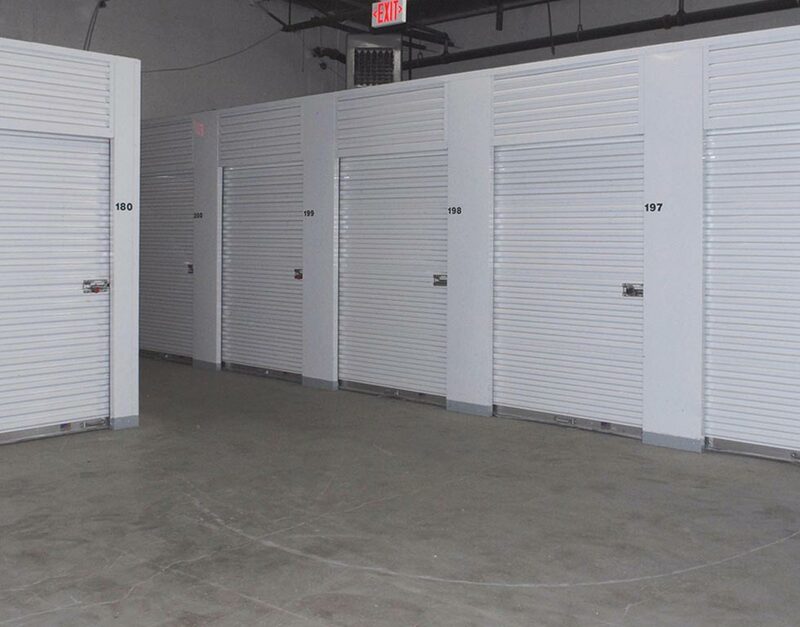 Give us a call or rent one of our robust, climate-controlled storage units online today! 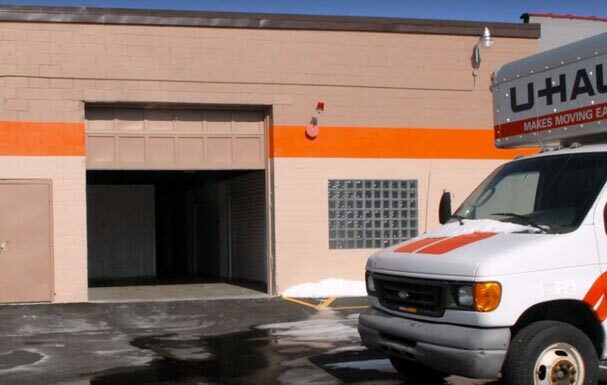 We started Safe Keeping Storage over 35 years ago with a simple but all-encompassing goal: to provide the great community of Southfield with the self-storage services its people deserved. 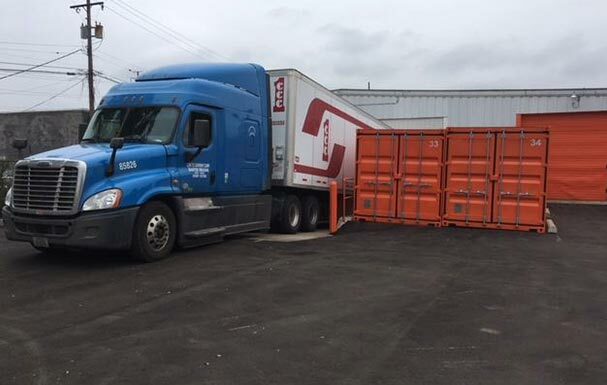 Over the past three decades, we’ve watched storage technology grow and evolve, keeping up with industry trends to offer cutting-edge service without sacrificing our customer-first service attitude. 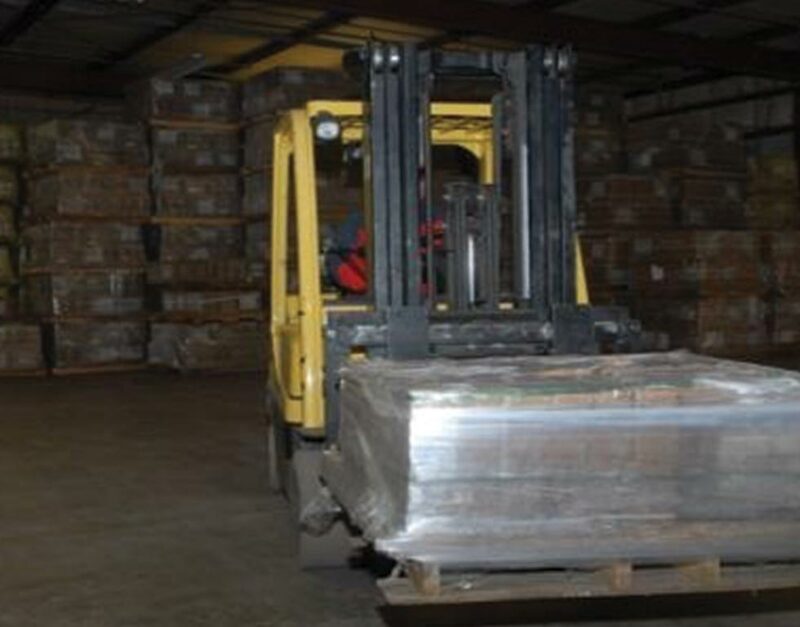 Safe Keeping Storage takes the security of your belongings seriously. 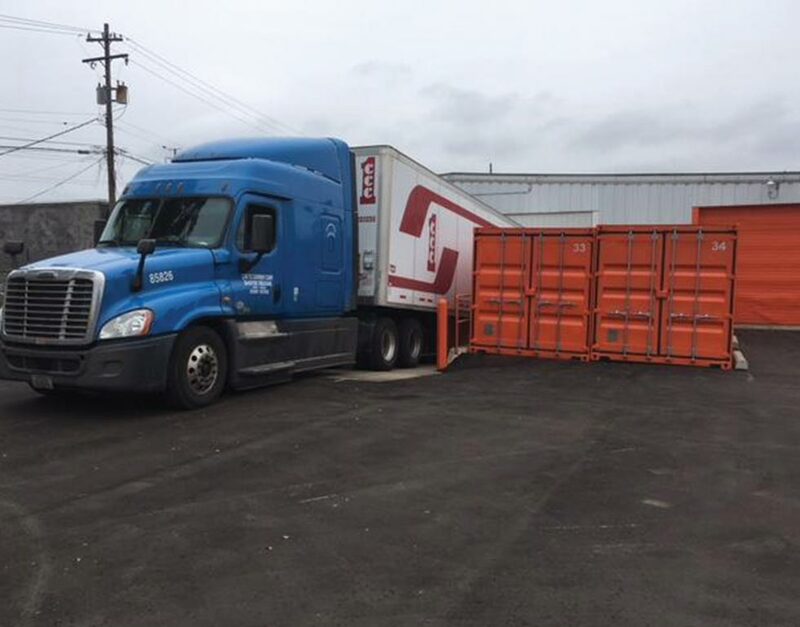 When you store with us, the personal information you use to sign up will be just as secure as your physical items are within your storage units. 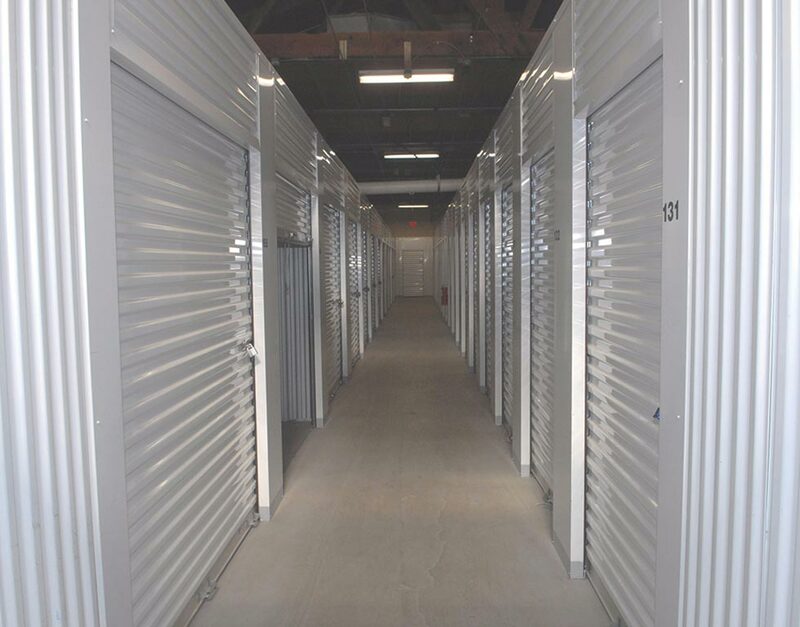 We will provide you with clean, ready-to-rent storage options from helpful, friendly employees. 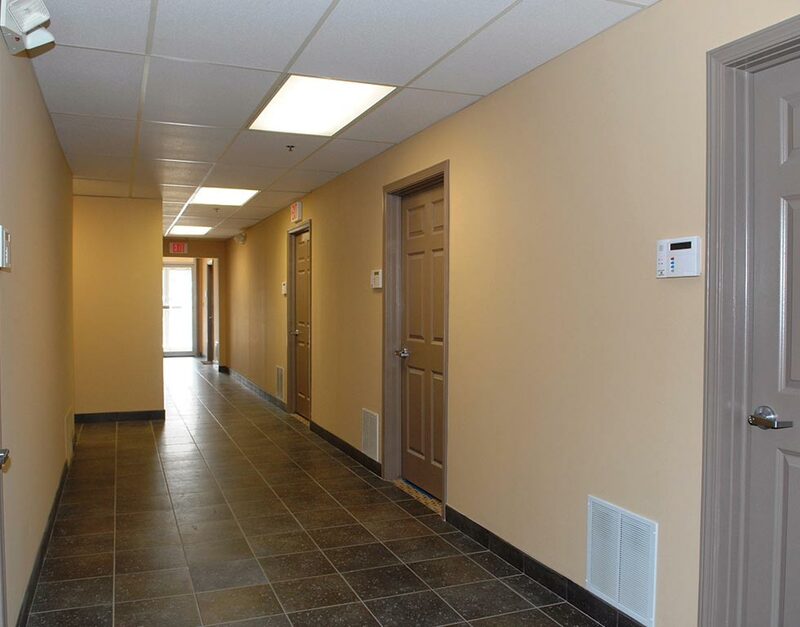 You can manage your units from the convenience of your own home, 24 hours a day, seven days a week. 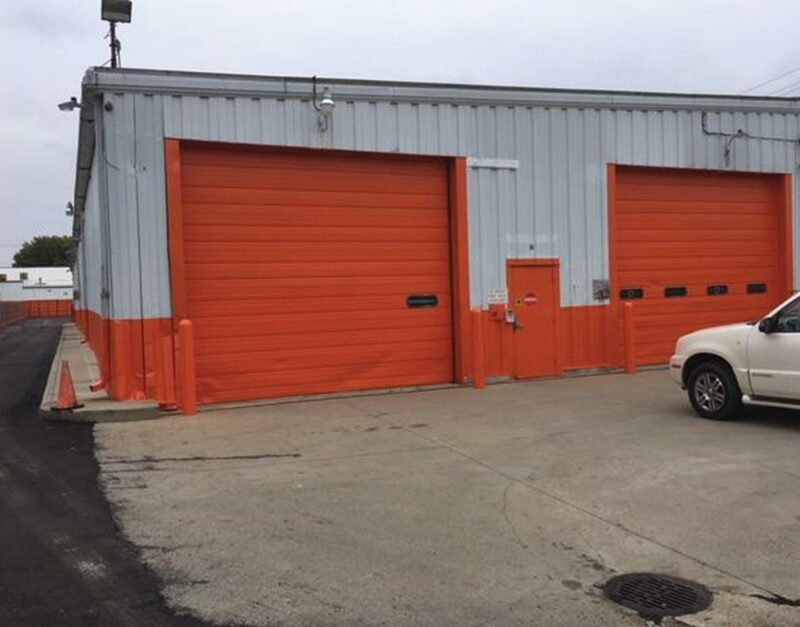 Call today to see what we can do for you! Call Us for a Free Padlock Today!